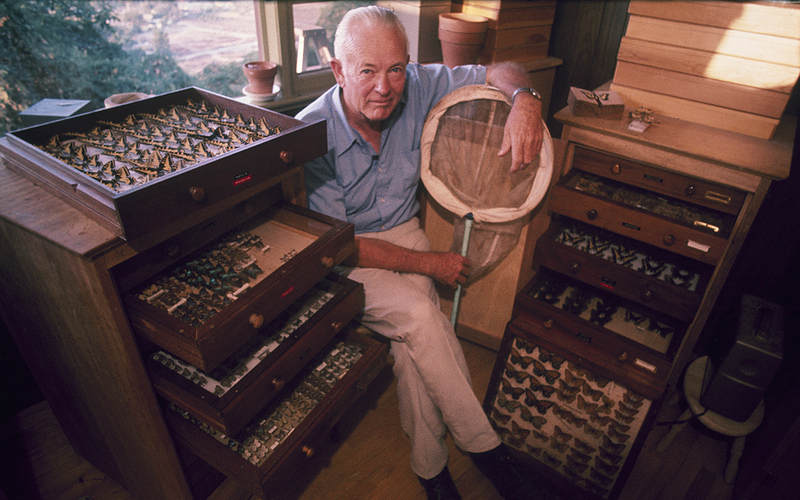 My favorite uncle was a Lepidopterist or butterfly collector. When I was nine years old Uncle Bud gave me this particular Swallowtail Butterfly. Not long after this he passed away. The Butterfly became even more precious to me. I had it preserved in a box for 51 years! I knew I would someday come up with a way of capturing it with the camera to do it justice. I enjoy photographing things in unique ways. One day the idea hit me. The image had to be unusual. I decided to do the photograph from a different perspective, from underneath the leaf, primarily showing the butterfly’s shadow, with only a little of it’s wings showing. I got permission from a grape grower in Sebastopol to use his vineyard. 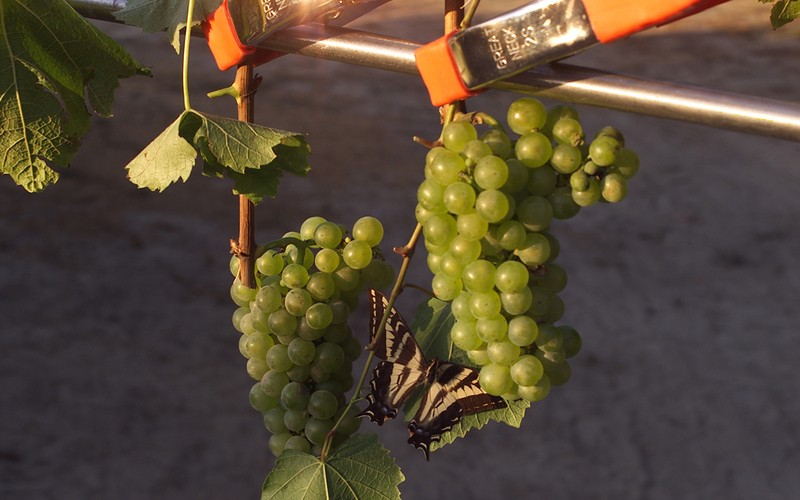 I needed to use photo light stands and clamps to hold the leaves and grapes in just the right position so that I could get the sun shining from behind. I wanted the grapes to have the right luminosity. It took about an hour to set up the shot, and about 30 minutes to capture it with my digital camera. Digital is so great to use because you can see exactly what you’ve got. Just as I got the last and final shot a gust of wind came up and the fragile butterfly blew apart, the pieces scattered everywhere. The wind could have just as easily come up five minutes earlier. Maybe Uncle Bud was looking over my shoulder, because at least now his Swallowtail Butterfly will be preserved forever in this photo. 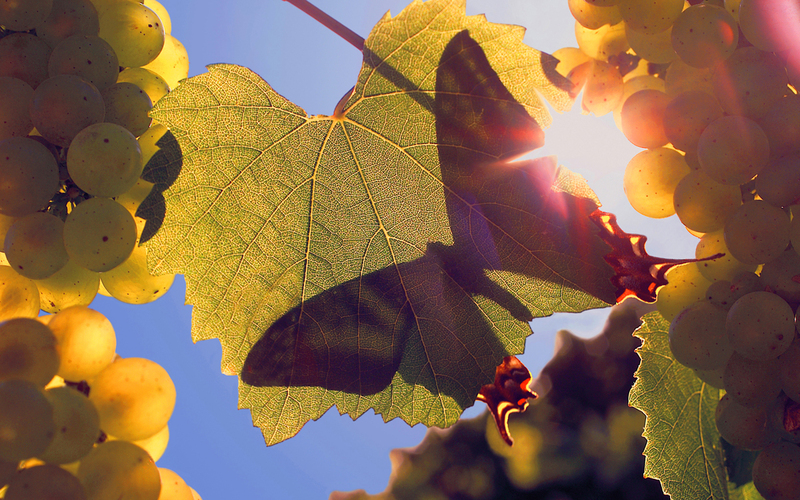 PHOTOGRAPHY SERVICES: Advertising Photography for Business, Products, People, including Families in the Environment, Real Estate, Events, and Fine Art Images, such as the Butterfly in the Vineyard in Signed Limited Edition Giclee’ Prints on Canvas.